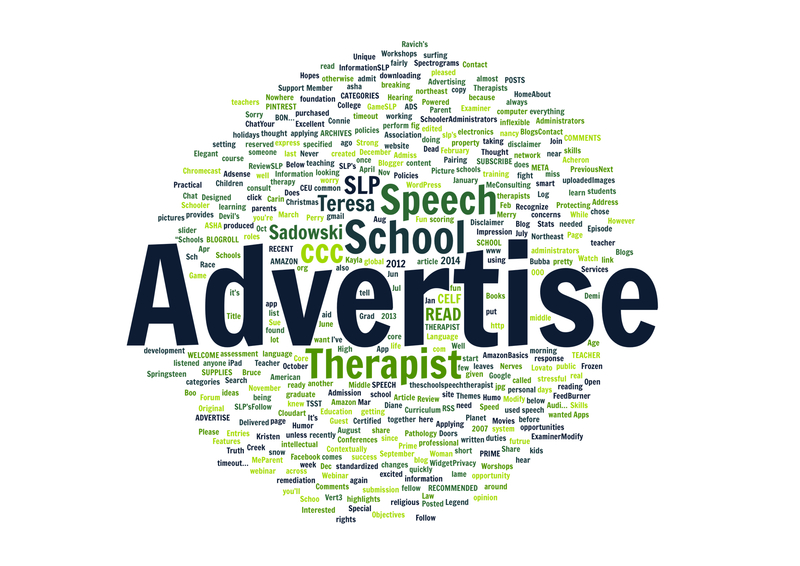 If you are interested in advertising on The School Speech Therapist, please contact Teresa at The School Speech Therapist Rates and user data is available upon request. The School Speech Therapist welcomes a new sponsor, Trust Risk Management Services. 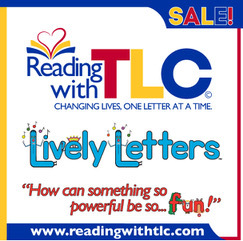 TRMS provides Professional Liability Insurance for Speech Language Pathologists offering comprehensive policies tailored to your specific needs and reasonable rates. You can request an instant quote and learn more about professional liability insurance by going to the TRMS site or clicking the link located in the menu above. I feel very strongly about the need for Speech Language Pathologists to carry personal professional liability insurance. While the schools and agencies I’ve worked for over the years obviously carry liability insurance, I understood that I couldn’t always depend on my employer for enough protection or cover me if I was sued personally. Carrying my own liability insurance also gave me the flexibility to work with private clients as the opportunities arose without worry. Professional Liability insurance for Speech Language Pathologists is affordable and easy to obtain.